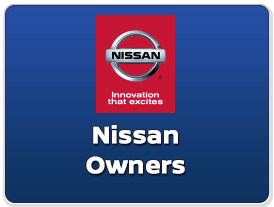 Friendship Nissan is your premier choice to service your new Nissan if you live in the Forest City area. Our expertise is one of the reasons our customers always come back for their Nissan repairs. Forest City has a large amount of options for when it comes to servicing your Nissan, but no one will give you the professional treatment and friendly atmosphere like we do at Friendship Nissan. 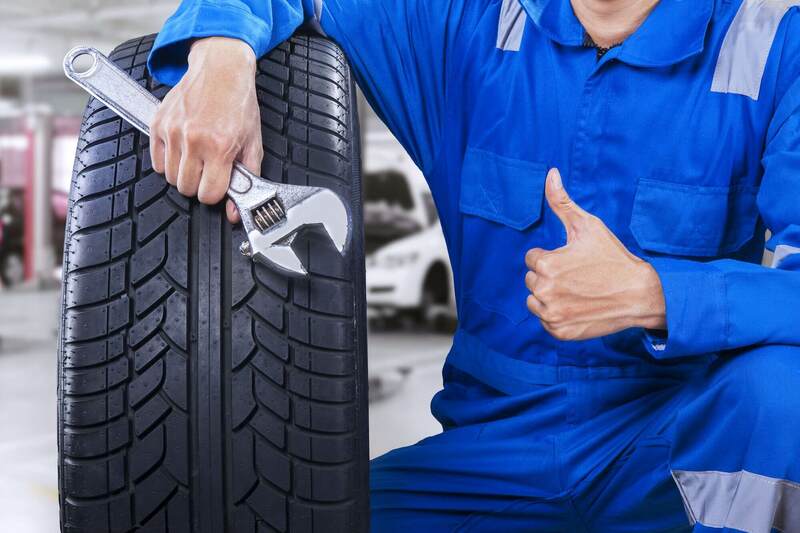 The Service Staff and technicians at Friendship Nissan are highly trained on all factory services for your car. 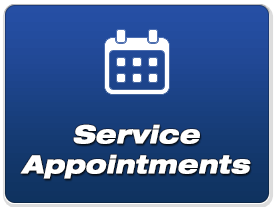 Stop by and find what our customers from Forest City and the entire area have discovered and come to depend on for maintenance or repairs, Friendship Nissan Service Excellence. The Friendship Nissan service team look forward to making your ownership experience as enjoyable as it is meant to be. Are you looking for new Nissan parts in Forest City? Find all of the Nissan parts you are looking for today right here at Friendship Nissan! Our Nissan dealership has all of the parts that you could need to keep your Nissan running at its best. 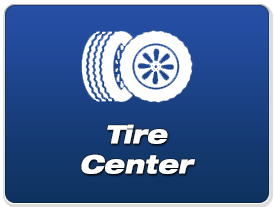 This includes a wide variety of tires, brakes, oil types and filters, batteries, and so much more. 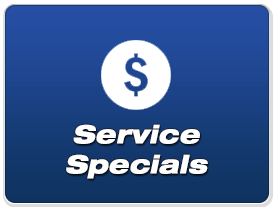 Once you find the new part you are looking for, our Nissan vehicle service experts will complete your repair right here on our Forest City dealership lot. Get your new Nissan parts right near Morganton, NC, Shelby, NC, and Spartanburg, SC! For all of your Nissan part needs in Forest City, NC, visit the experts at Friendship Nissan.